You may think you know the story. After a miserable childhood, penniless orphan Jane Eyre embarks on a new life as a governess at Thornfield Hall. There, she meets one dark, brooding Mr. Rochester. Despite their significant age gap (!) and his uneven temper (!! ), they fall in love—and, Reader, she marries him. (!!!) Or does she? 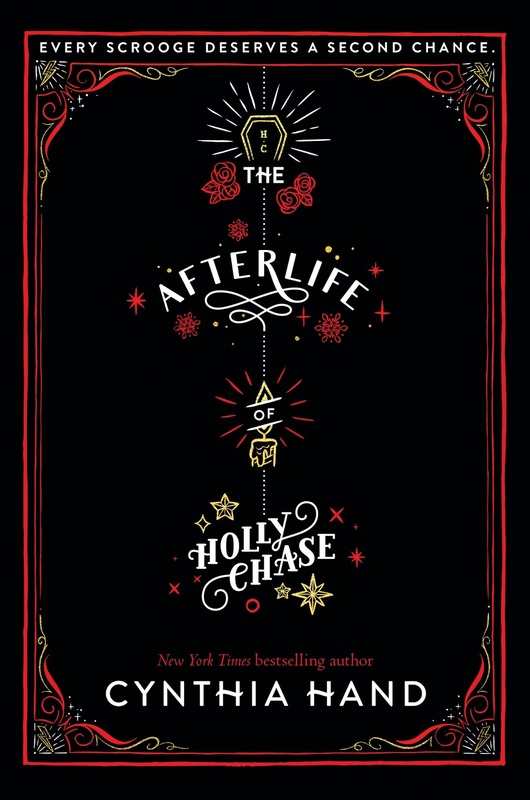 Prepare for an adventure of Gothic proportions, in which all is not as it seems, a certain gentleman is hiding more than skeletons in his closets, and one orphan Jane Eyre, aspiring author Charlotte Brontë, and supernatural investigator Alexander Blackwood are about to be drawn together on the most epic ghost hunt this side of Wuthering Heights. Click here to go to the official MY PLAIN JANE page. Now she’s stuck working for the top-secret company Project Scrooge—as the latest Ghost of Christmas Past. 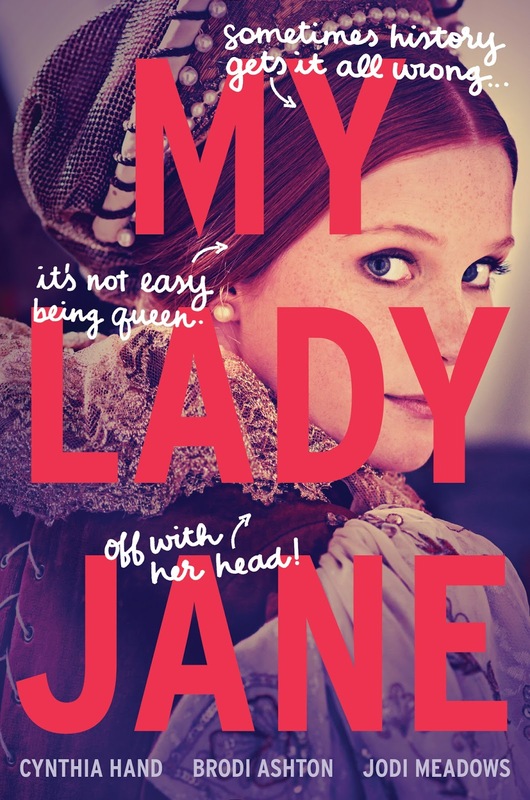 For fans of The Princess Bride comes the comical, fantastical, romantical, (not) entirely true story of Lady Jane Grey, written by Cynthia Hand, Brodi Ashton, and Jodi Meadows. Curious? Try a taste of the book here, by reading the Prologue. You can also check our Goodreads page here, which already has a bunch of 5-stars reviews. On sale wherever books are sold February 10, 2015. 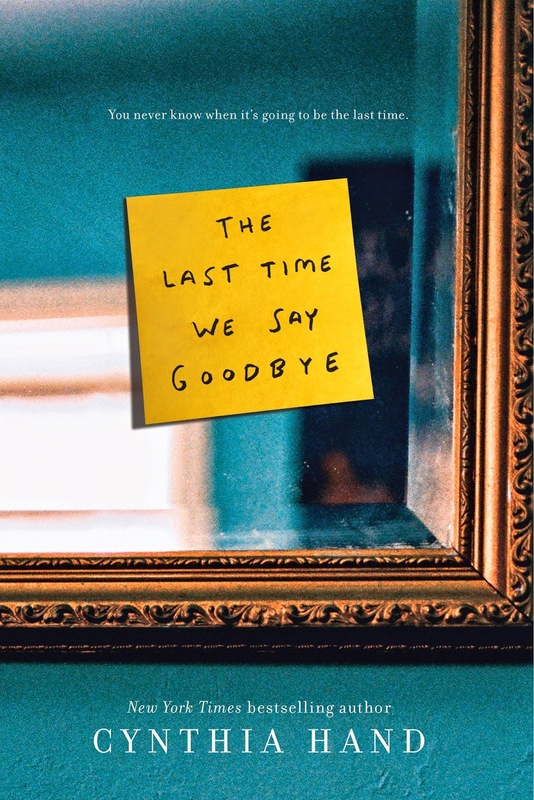 THE LAST TIME WE SAY GOODBYE page. 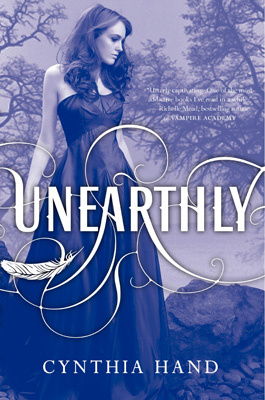 Described by Richelle Mead as "utterly captivating," Unearthly received outstanding reviews, garnered accolades from New York Times bestselling authors, and was named an Indie Next Pick. In this heart-wrenching sequel, Cynthia Hand expertly captures the all-consuming joy of first love—and the agony of loss. 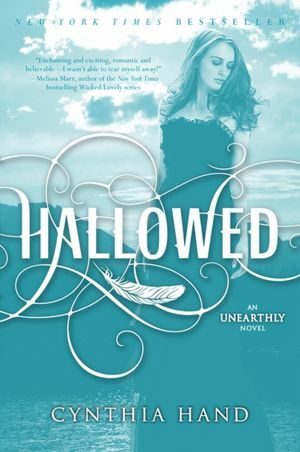 This beautifully woven tale will appeal to fans of Lauren Kate, Becca Fitzpatrick, and Aprilynne Pike. Click here to go to the HALLOWED page. 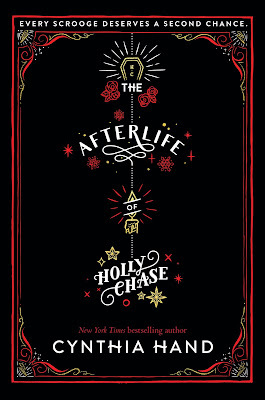 Since discovering the special role she plays among the other angel-bloods, Clara has been determined to protect Tucker Avery from the evil that follows her . . . even if it means breaking both their hearts. Leaving town seemed like the best option, so she’s headed back to California—and so is Christian Prescott, the irresistible boy from the vision that started her on this journey in the first place. 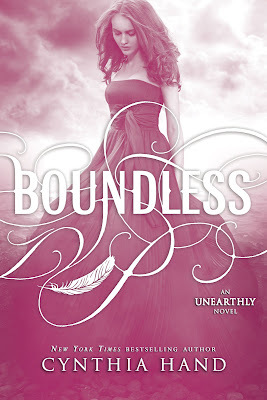 Click here to go to the BOUNDLESS page. 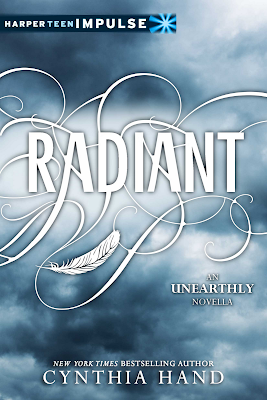 Click here to go to the RADIANT page.